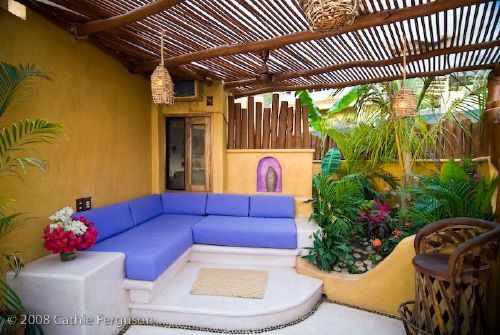 This home is an incredible new luxury villa on Sayulita’s beautiful north end with the perfect fusion of traditional Mexico and open air beach living. 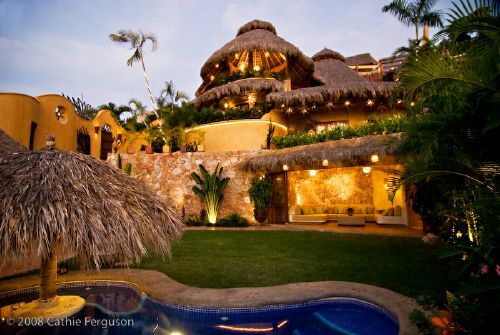 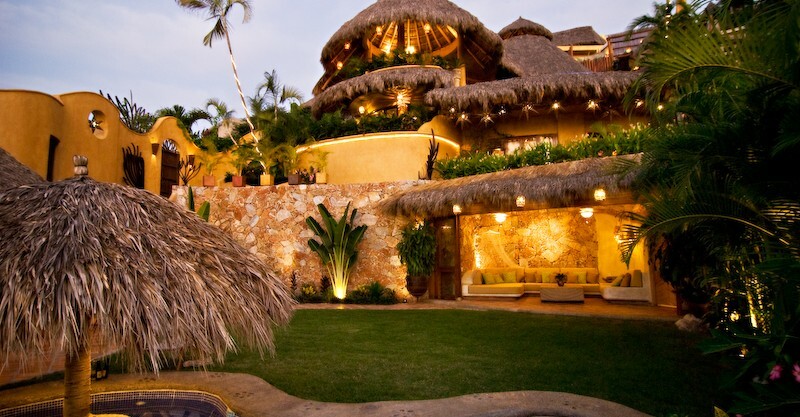 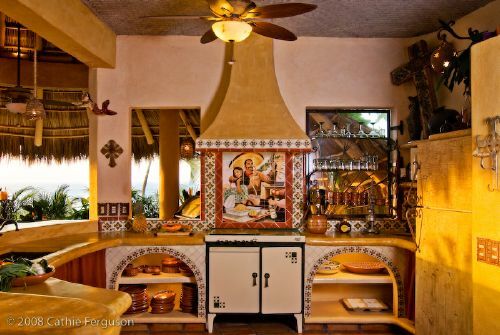 This enchanting home is one of Sayulita’s most beautiful properties. 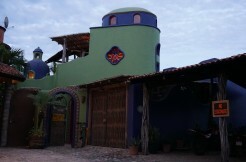 Finished in 2008, with approximately 7000 sq. 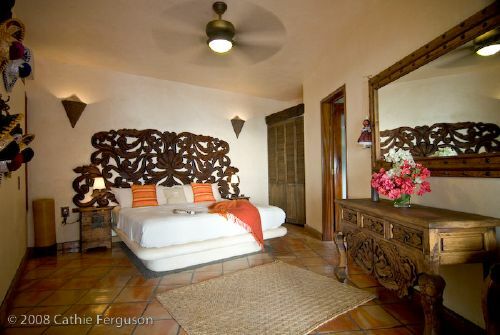 feet of living space, this spacious home includes 4 private bedroom suites and a separate casita, with ocean views from every room. 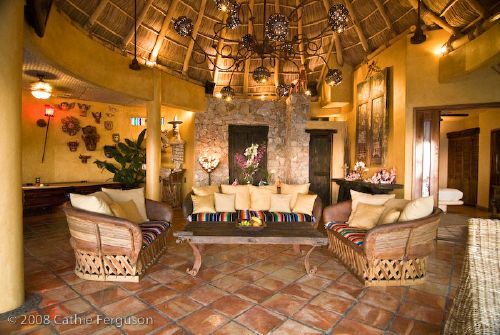 Designed and built by American contractor with 20 years experience, you will feel the creativity infused throughout the property. 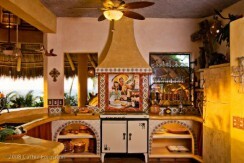 3 full kitchens, 5 1/2 baths, large living room, dining room, infinity pool and dipping pool, championship pool table, 2 built-in gas grills, outdoor bar and bbq area, fully enclosed private yard, hand crafted and carefully selected furnishings and decorations from throughout Mexico make Casa Vela the perfect setting for family vacations, vacation rentals, retreats, weddings and events. 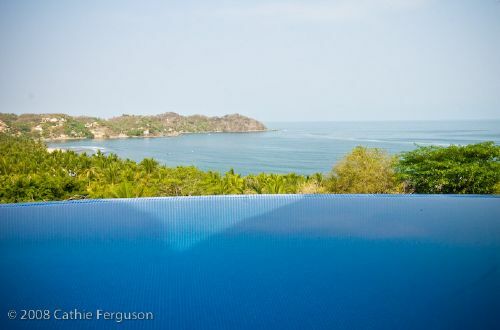 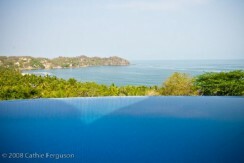 The unobstructable views of the ocean, surf break and palm groves are priceless. 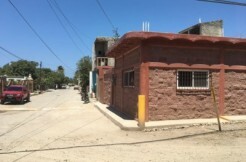 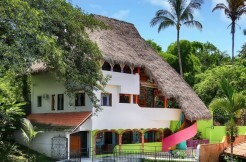 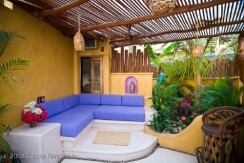 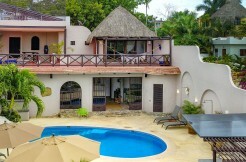 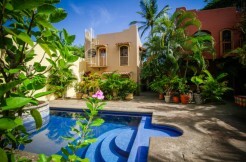 Casa Vela has an excellent rental history and is a great investment opportunity. TITLED, READY FOR BANK TRUST!